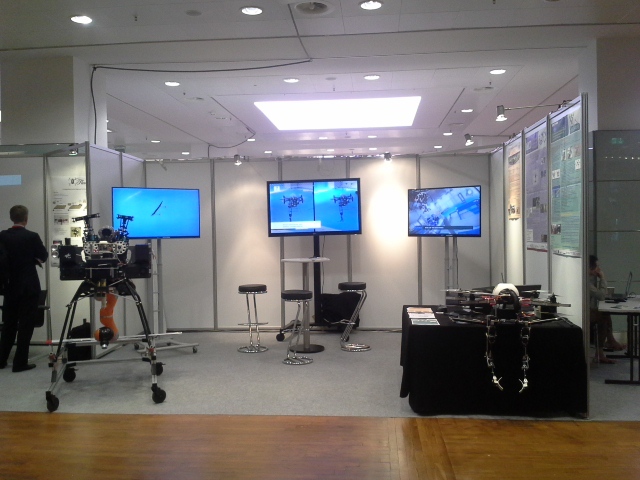 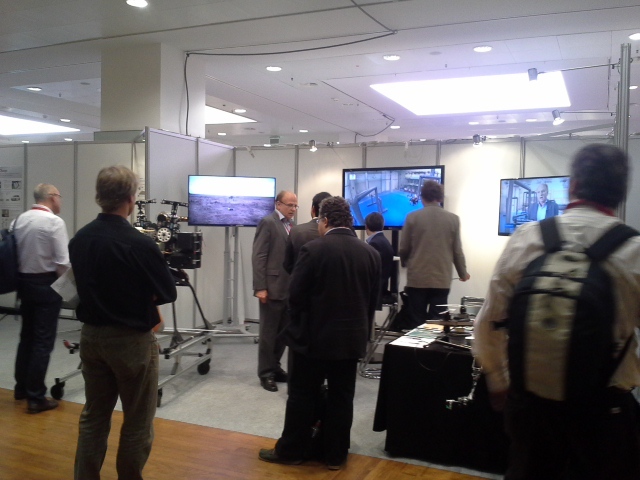 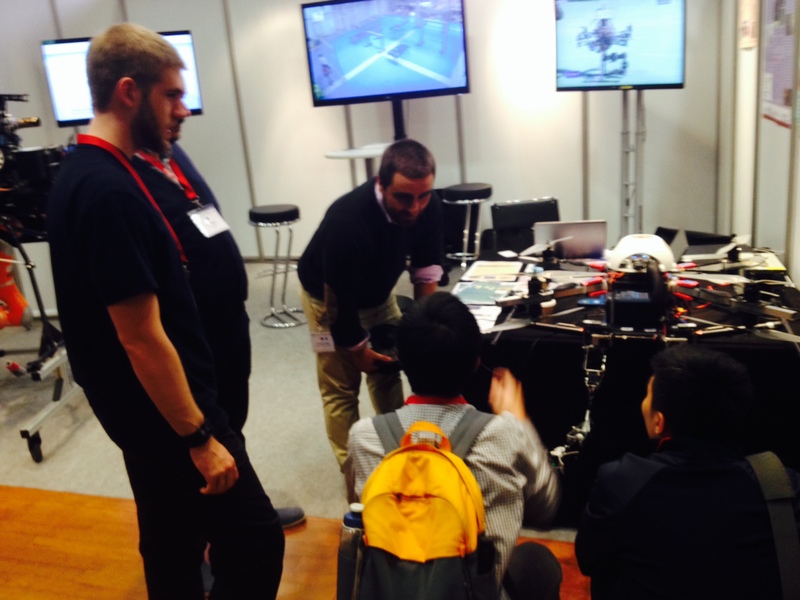 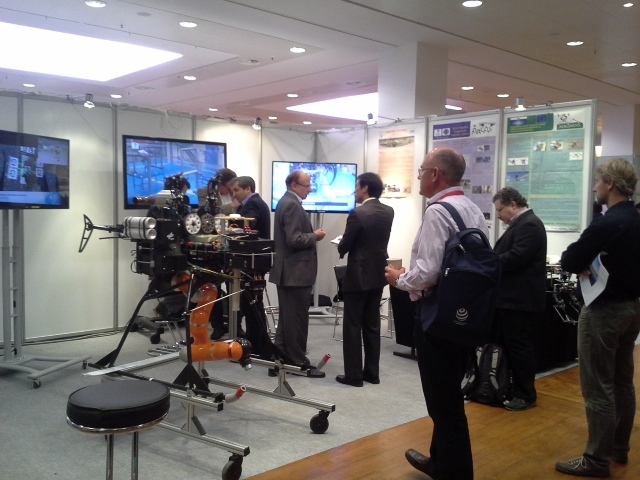 This year, the International Conference on Intelligent Robot and System (IROS) was held in Hamburg (Germany). 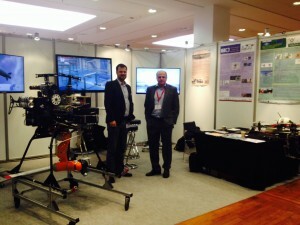 IROS 2015 had 2541 registrations and a reserved space for booths during the 6 days exhibition. The Robotics, Vision and Control Group (GRVC) presented three papers and had a joint booth with DLR exhibiting the ARCAS and AEROARMS projects. Moreover, Professor Ollero chaired a meeting of the IEEE Technical Committee on Aerial Robotics and Unmanned Aerial Vehicles and participated in a meeting of the euRobotics Board of Directors.